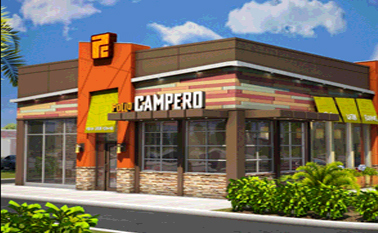 Pollo Campero started with an ancient Guatemalan recipe that gave their chicken the most delicious flavor. Today, the restaurant blended together popular flavors from all over Latin America for a unique taste all its own. They also offer delectable food from all over Latin America like Campero beans, Latin mashed potatoes, hand-rolled empanadas and more. For a great quick meal this place is perfect. The food tastes extremely fresh. Fo a counter service place, they take excellent care of you. Everyone is very attentive and friendly. They have a nice arangement of juices on top of the usual soda products and they have a tasty hibiscus tea too.